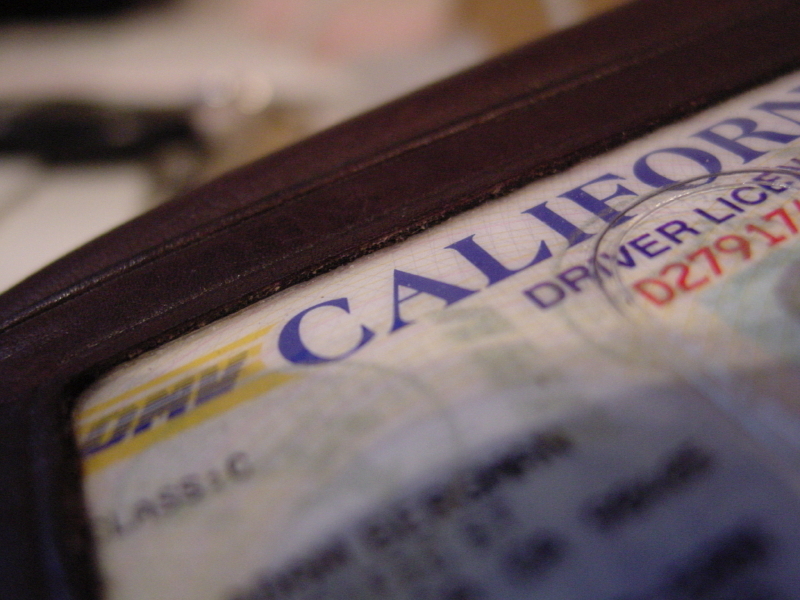 Car insurance for undocumented immigrants has long been tough to get. But a growing number of states now issue driver’s licenses regardless of immigration status, making it easier for millions of undocumented immigrants to get car insurance. Car insurance protects you financially if you cause an accident, and in most states you need it, as well as a license, to drive legally. Here are the steps undocumented immigrants can take to secure coverage. >>MORE: A financial guide for immigrants in the U.S. Most insurance companies only sell coverage to drivers with valid licenses, so prepare to apply for one, if you haven’t already. The District of Columbia and 10 states — California, Colorado, Connecticut, Illinois, Maryland, New Mexico, Nevada, Utah, Vermont and Washington — allow residents to apply for licenses regardless of immigration status. Undocumented immigrants who live in Delaware and Hawaii will be able to apply for licenses in 2016. Can Undocumented Immigrants Apply for Credit Cards? In addition, you might qualify for a license under the federal Deferred Action for Childhood Arrivals program. The program protects immigrants from deportation if they were brought to the U.S. illegally as children, were under the age of 31 as of June 15, 2012, and meet other specified criteria. In May, Nebraska — the only state that didn’t allow driver’s licenses for young people in the program — lifted its ban. Arizona had a similar ban, but it was blocked by a federal court. Generally, states other than those listed above do not issue licenses to undocumented immigrants, except for young people who qualify under the DACA program. If you can apply for a driver’s license, check your state Department of Motor Vehicles website for more information on the application process. Get a copy of your state’s driver handbook to learn the rules of the road, and take a practice written test before trying the real thing. Most states require drivers to have at least a minimum amount of liability car insurance, which pays for the treatment of injuries and the repair of property damage you might cause in an accident. You may want to buy more liability insurance than the state requires. You should have enough liability coverage to protect your savings and any property you own, such as a home, in case you’re sued after causing an accident. Some states also require personal injury protection (PIP), medical payments insurance or uninsured and underinsured motorist insurance (UM/UIM). These coverage options pay for your medical care. PIP and medical payments pay no matter who caused the accident, while UM/UIM pays if you’re hurt by a driver who doesn’t have enough, or any, insurance. Collision and comprehensive insurance cover your car. They are optional as far as states are concerned. Collision insurance pays to repair your car after a wreck, and comprehensive insurance pays for repairs if your car is damaged by other causes, such as vandalism, storms or collisions with animals. Comprehensive insurance also reimburses you for the market value of your car if it’s stolen. A lender or leasing company will require you to carry collision and comprehensive insurance if you financed or leased your car. Once you know the insurance you need, get quotes from several car insurance companies. NerdWallet’s car insurance comparison tool can help you get started. Rates vary widely among insurance companies, and comparing quotes can help you save money. That savings will come in handy because insurance companies will consider you a “new driver” if you just got your license, even if you’ve been driving for years in another country. 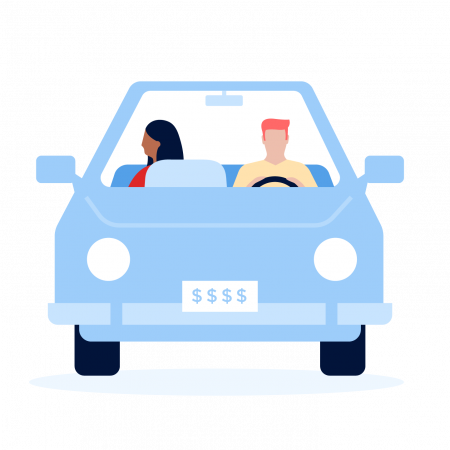 As a result, you’ll likely pay higher premiums than someone with a long and safe U.S. driving record. Your premiums should come down within the next few years if you avoid accidents and violations and maintain insurance coverage. Evaluate your insurance needs and get quotes for coverage from several insurers again every year to ensure that you continue to get the best deal. Choose the company that offers the best price and service. If you live in California, you might qualify for the state’s Low-Cost Auto Insurance Program, which provides affordable liability insurance to meet the state’s insurance requirement laws. Insurance through the program costs between $213 and $472 a year, depending on your county and your driving history. Meet household low-income requirements. A single person can make up to $29,425 and qualify for the program; for a family of four, the threshold is $60,625. Ready to get car insurance? NerdWallet’s car insurance comparison tool will show you a variety of quotes.